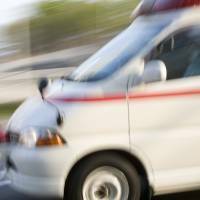 OSAKA - A 14-year-old boy was arrested Sunday for allegedly stabbing a newspaper delivery woman in Osaka Prefecture in July, police said. “I felt frustrated. I stabbed her because I wanted to kill a person,” the junior high school student was quoted by police as saying. 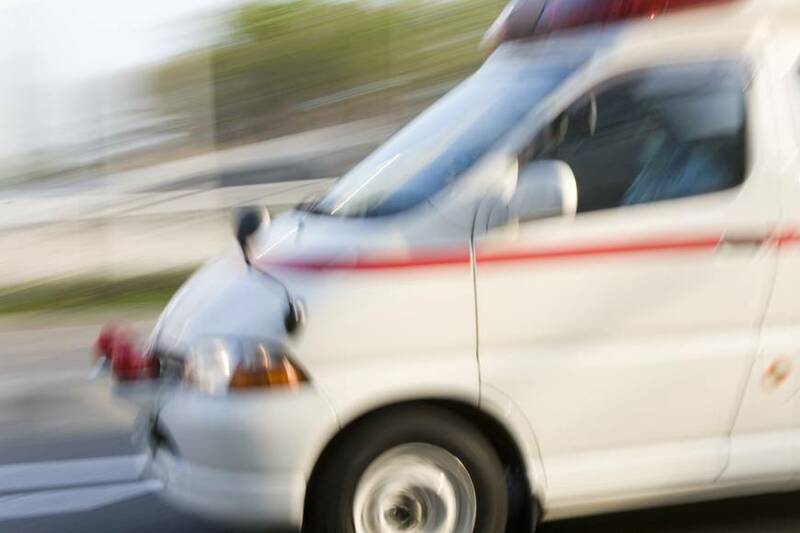 According to the police, the teen is suspected of stabbing the woman in the chest and abdomen with a knife on a street in Suita around at 3:30 a.m. July 18. He claimed the 40-year-old victim was chosen at random. The woman was seriously injured and one stab nearly pierced her heart. The teen said during voluntary questioning that he stabbed her as she passed by and that he didn’t care who it was. Police narrowed their suspects down to the boy using descriptions of his clothing and shoes, as well as images from a security camera near the crime scene that spotted him riding a bike in the early morning several days ago. The woman was pushed to the ground while delivering newspapers on foot and the student stabbed her without saying anything, the police said.